Brought to you by Glad® Black bag. Glad® Black Bag is tough enough to take it all. What better way to get together with friends but to have a crafting party? It’s way more fun than sitting all by yourself and crafting. 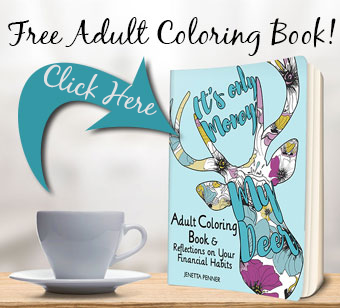 The best part is that you can sit and gab with your closest BFF’s about all sorts of fun things: food, Pinterest, that latest fashions, and share how cute your kids are all getting all while making fun things for your home or beauty routine. It can be nice to just take a few hours to relax, not be too serious and just get away from the daily grind. 1. Pick 1-2 easy crafts that you know your friends will enjoy, but don’t choose anything to difficult. You want this to be fun, not frustrating. Remember, not everyone is an avid crafter. Pinterest (of course) is a great source for finding easy crafts. 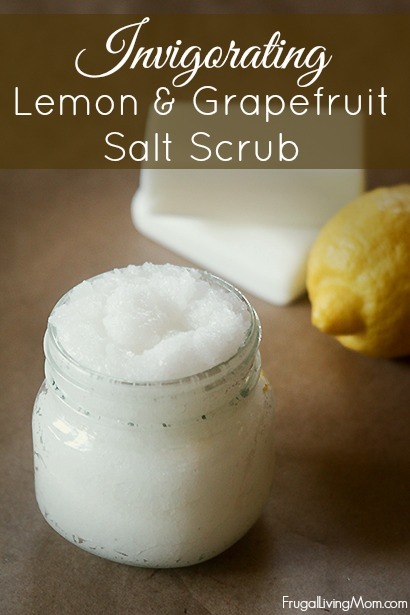 You can make our super easy Invigorating Citrus Scrub if you like (instructions below). Have your friends volunteer to bring some of the supplies for the chosen crafts. Make a list in advance so everyone knows what is needed, this way the cost of the projects are spread out over all the crafters (make sure to keep them inexpensive). If you want to get the supplies, personally, figure out the cost and have everyone bring enough money to cover your costs. 2. Decide on the food and drink situation. Make the party start after lunch and before dinner so it can just be snacks, no major buffet needed. You provide the drinks, plates and utensils, have your friends sign up to bring a few appetizers and desserts- low stress for all! 3. Prepare for the clean up with your Glad® Black bags. Also, choose eco-friendly disposable plates, cups, napkins and silverware for a quick and “green” clean at the end of the party. Make sure everyone knows to stay and help clean up, because with your Glad® Black bags and all those helping hands it will be a snap. 4. Enjoy your crafting party and relax with the girls! It’s super easy to clean up all your party messes with Glad® Black bags. Make sure to check out all their Glad® Black bag trash crashers videos over on You Tube. 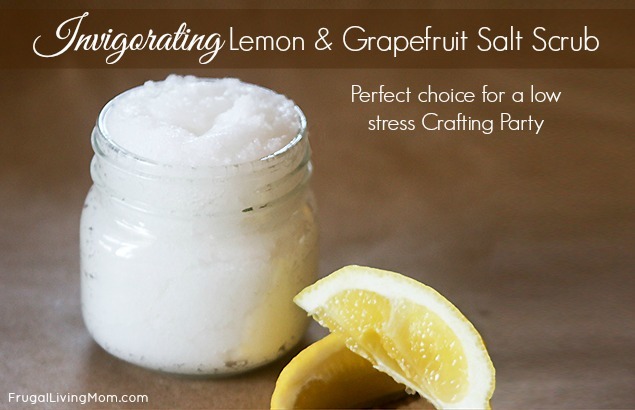 Here is a fun (and simple) “beauty craft” that everyone should love, Citrus Salt Scrub. I used Lemon and Grapefruit essential oils in mine but you could mix and match any essential oils you like. Some oils are relaxing and some are invigorating. It would be fun during your party to smell everyone’s different creations. Make sure to label each jar with everyone’s custom scented Salt Scrub. 1 cup canning jar or other 1 cup jar or container with lid. In a medium bow combine salt, coconut oil and essential oil. Use as a bath time or shower body scrub. fractionated is not the same, it is always a liquid. The kind in this recipe is a solid until it gets warm. I bought a large container of coconut oil couple years ago. It was in liquid form when I opened it. Now the entire can is solidified. I melted some down to make sugar scrubs but it requires a spoon to use it now out of the containers. It seems a little too firm for the recipe. No rancid smell etc and used correct ratio. Is this how it is supposed to be?